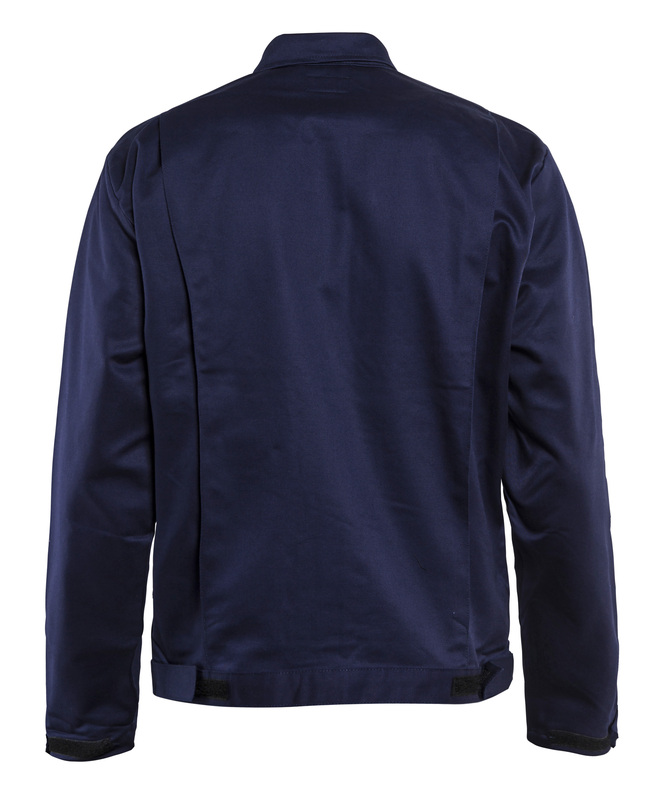 Flame retardant jacket with adjustable hem and sleeve ends, and with bellowed back panel for optimal comfort. 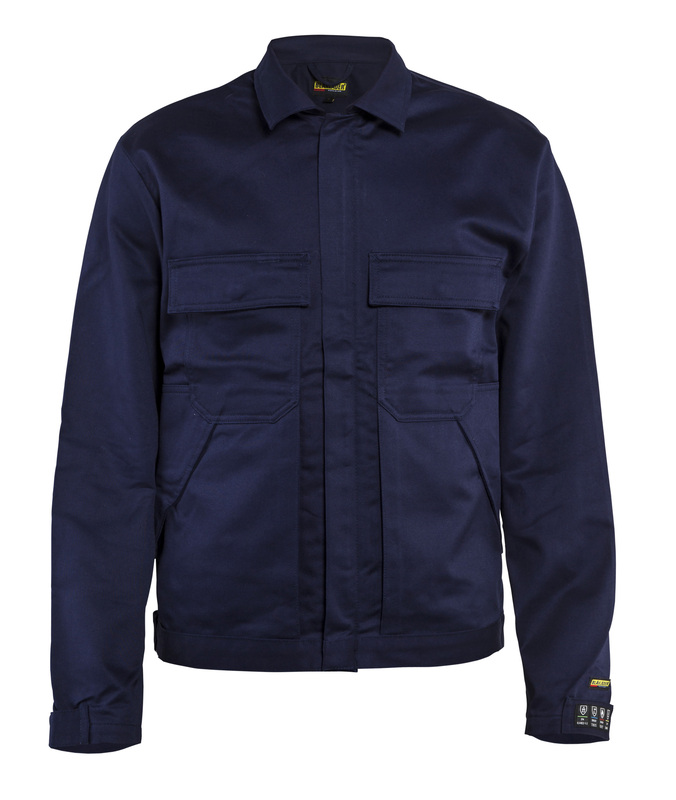 The garment is durable and has practical pockets with flaps to simplify your work. Industrially washable. Certified according to EN 1149-5, IEC 61482-2 class 1. ISO 11611 class 1 A1. ISO 11612 A1, B1, C1, E1, F1, EN 13034 PB . ATPV: 16,0 cal/cm², HAF: 82,0%.